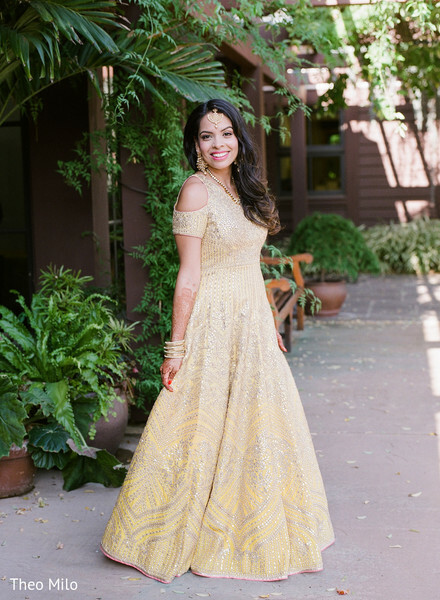 All posts with Color "Champagne"
Hey there, loves! 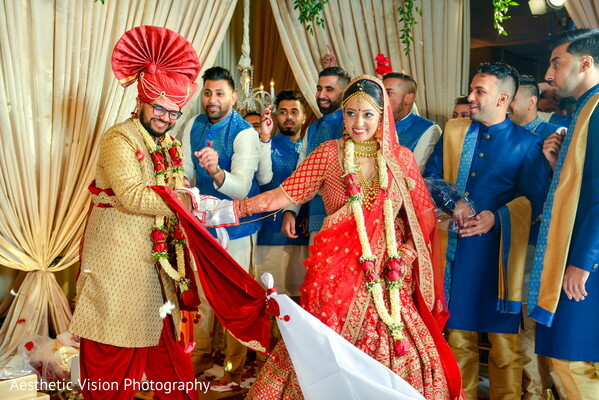 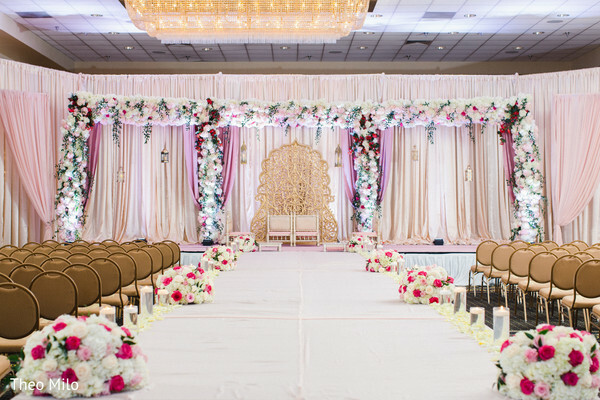 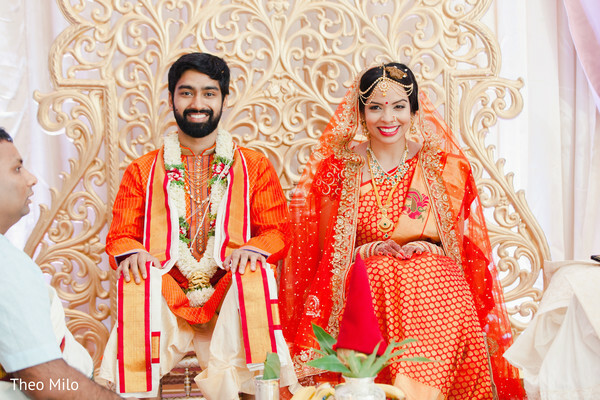 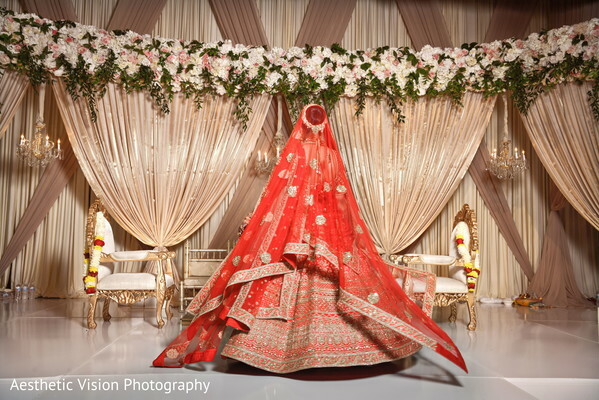 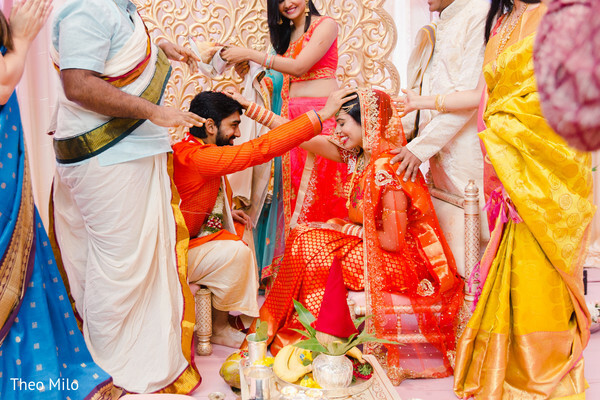 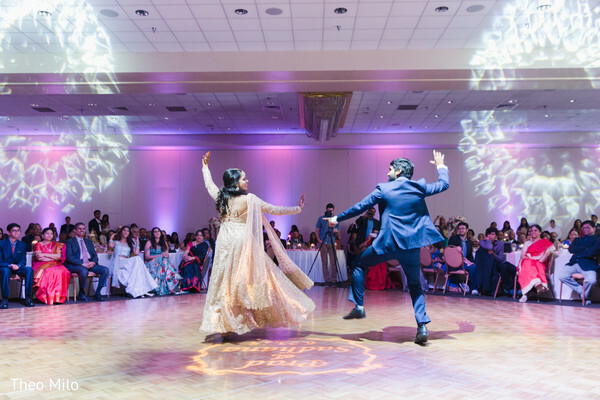 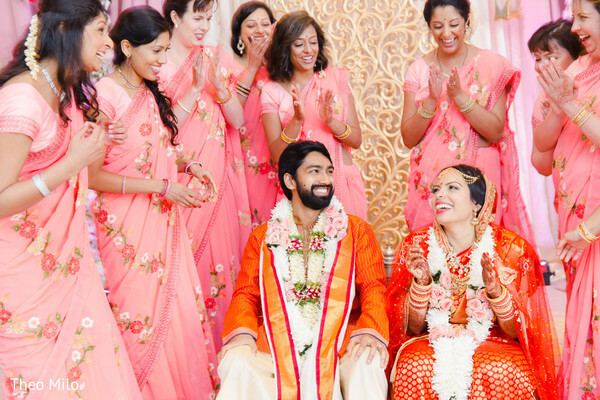 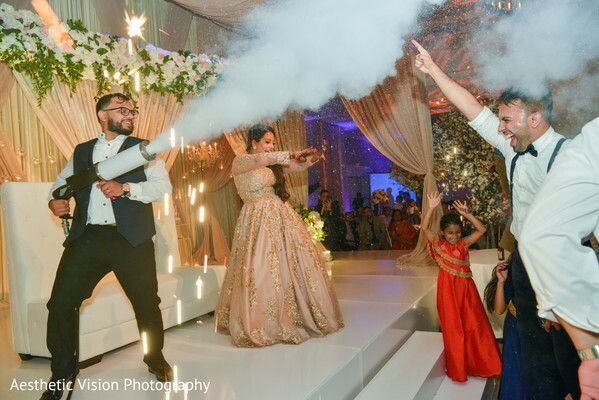 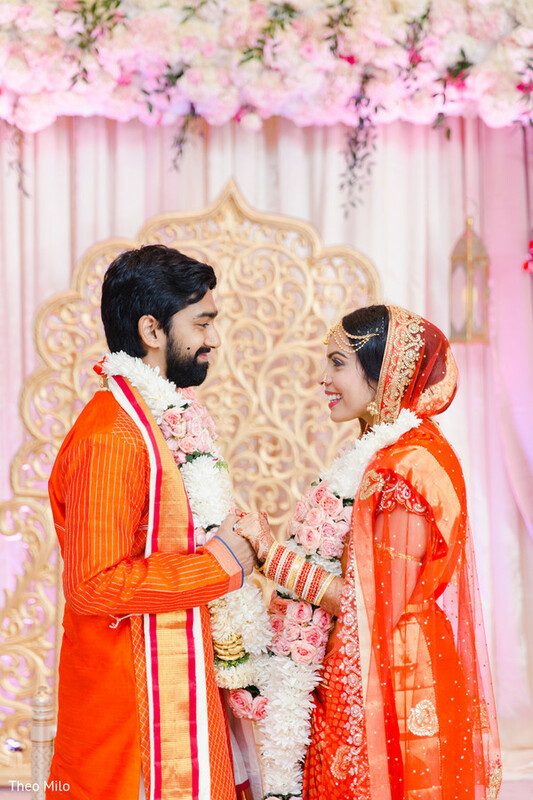 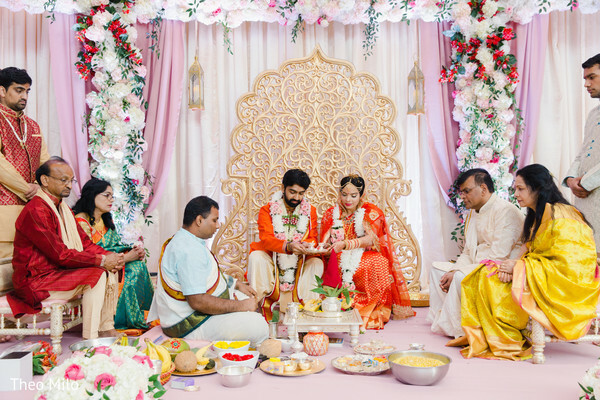 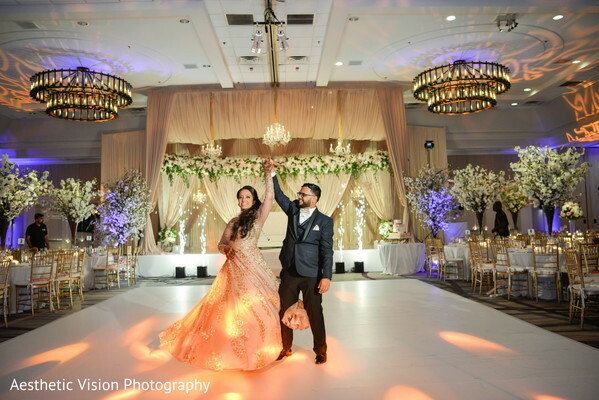 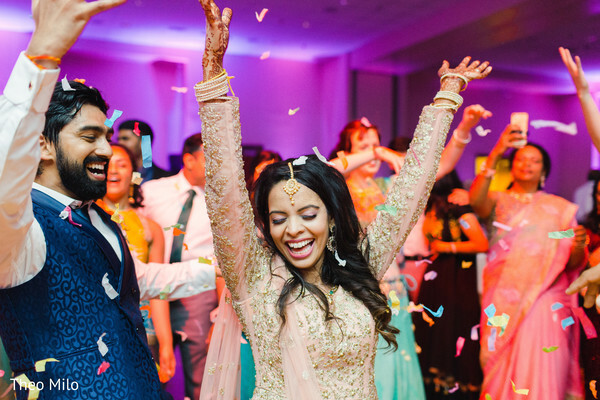 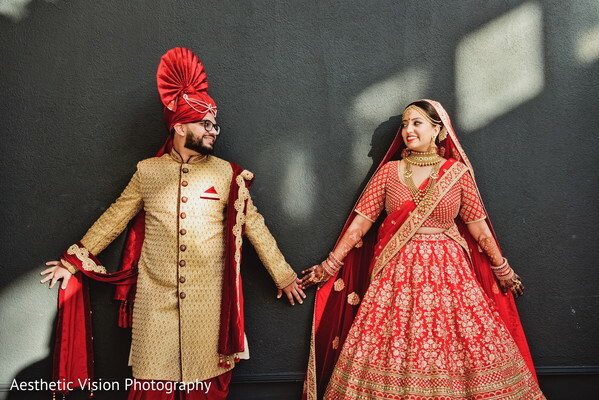 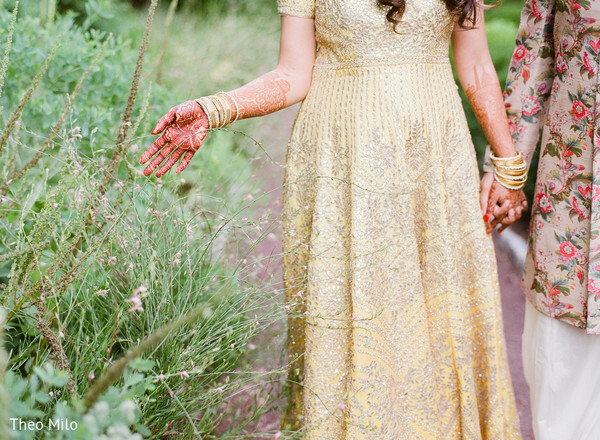 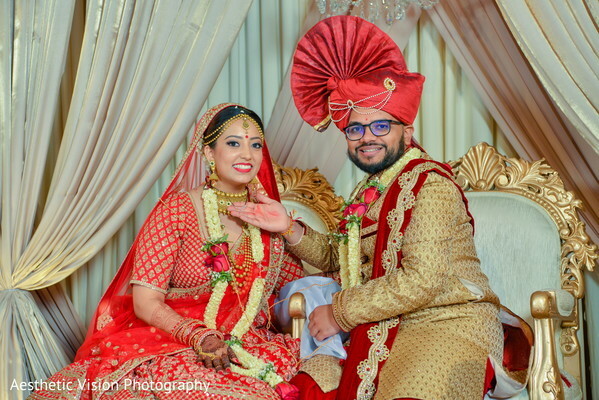 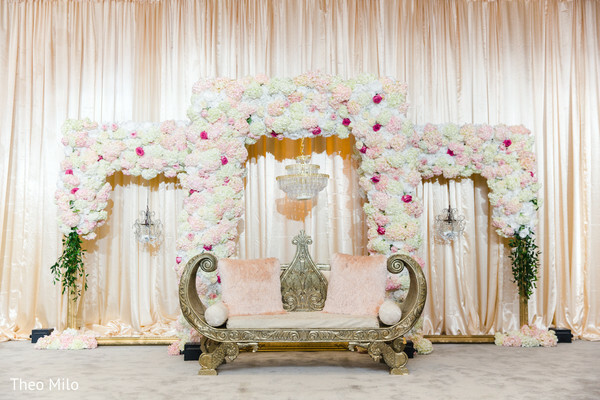 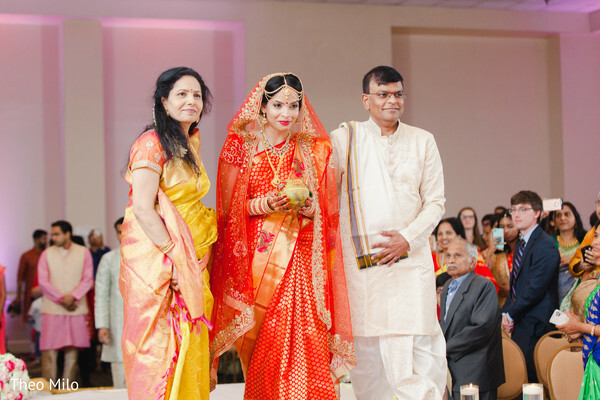 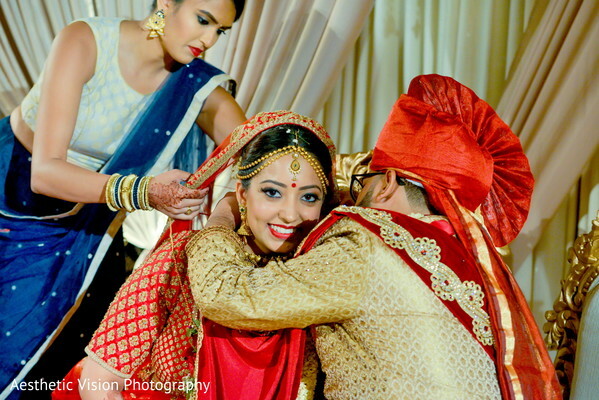 I'm so glad we have curated the most gorgeous images of Sadhana and Prad's Indian wedding because is definitely more than we could have imagined! 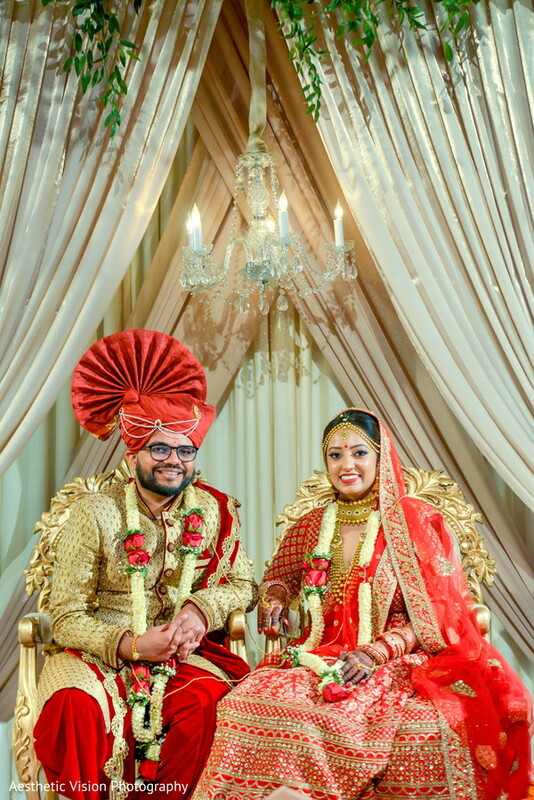 Captured by the celebrated storyteller Theo Milo Photography, these loving moments are the perfect complement for the amazing highlight footage we unveiled in our Video Blog not long ago and that was flawlessly shot by the amazingly talented Light Cannon Films! 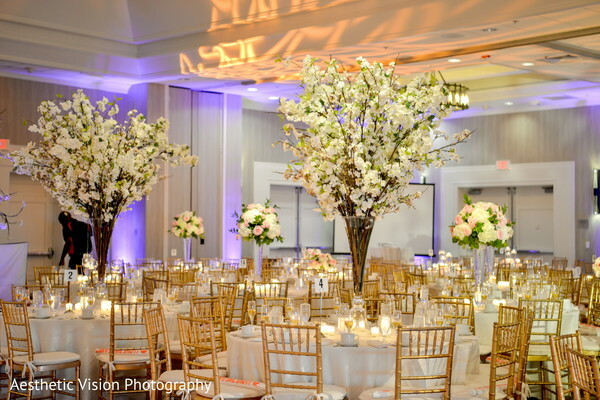 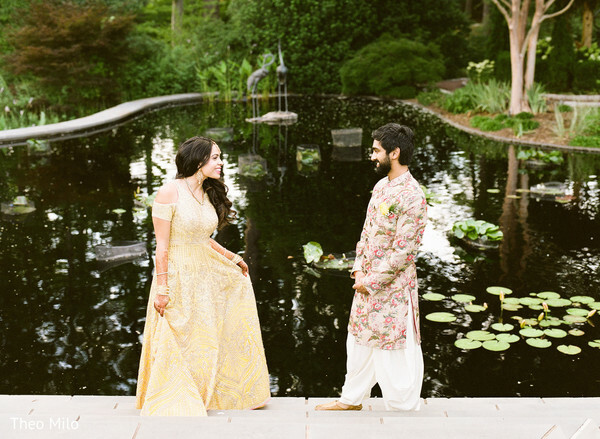 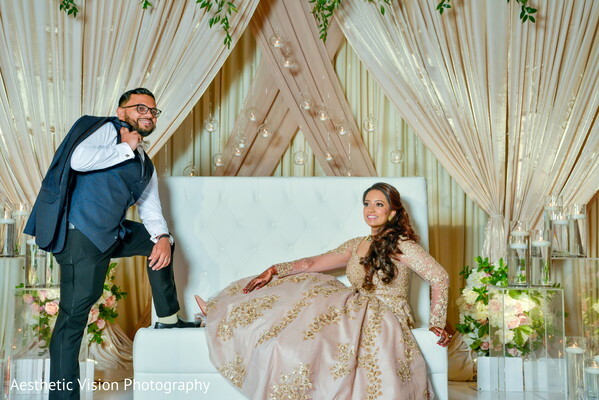 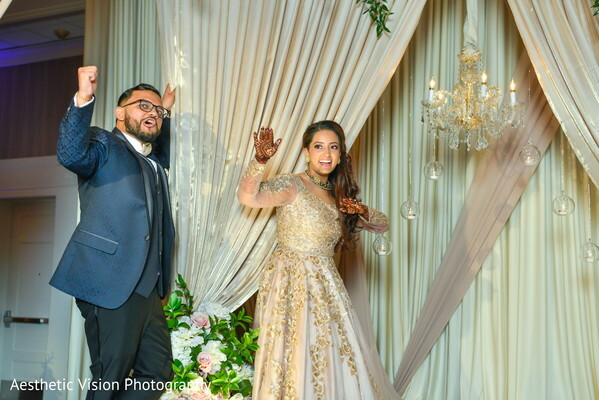 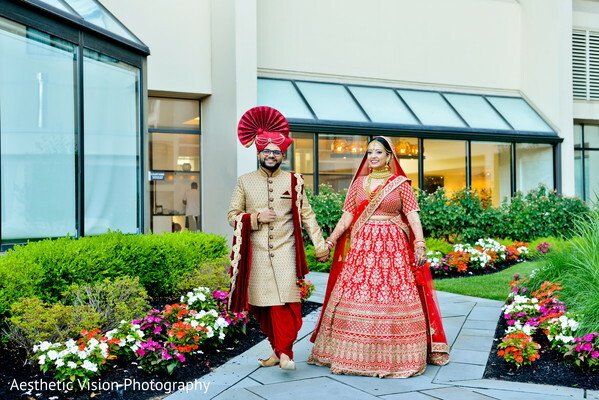 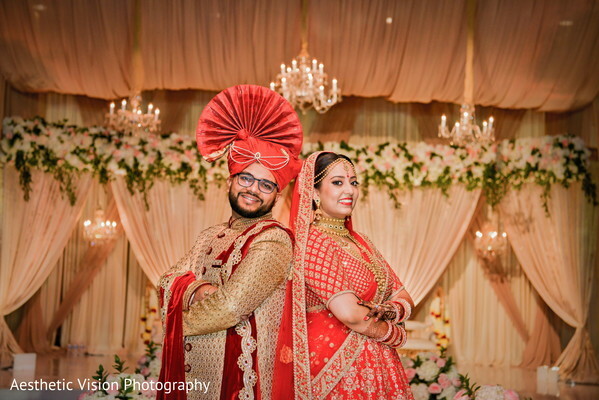 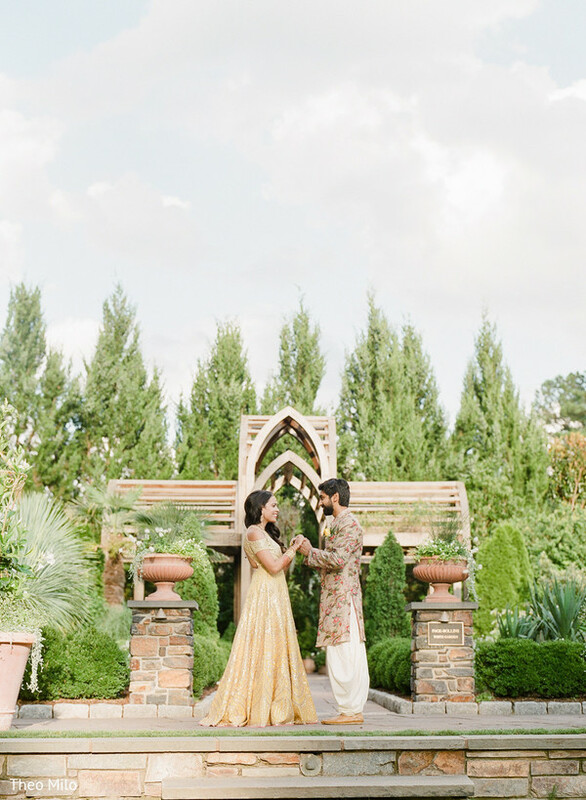 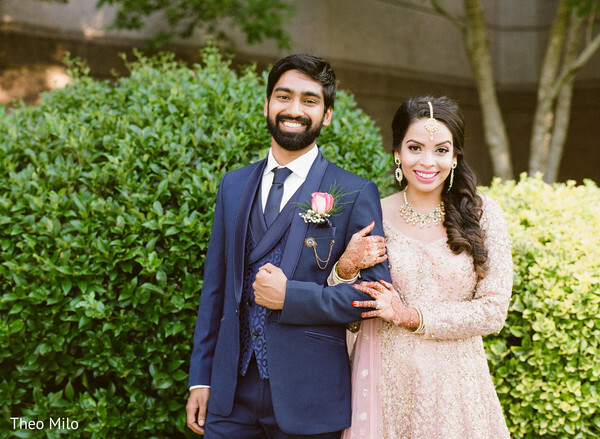 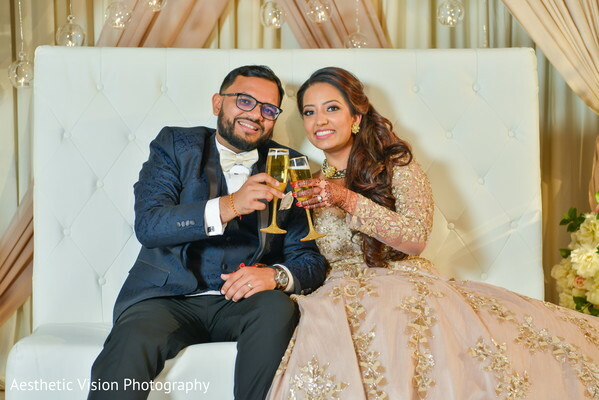 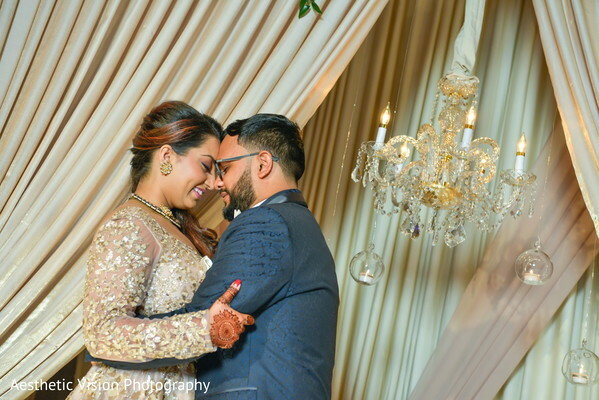 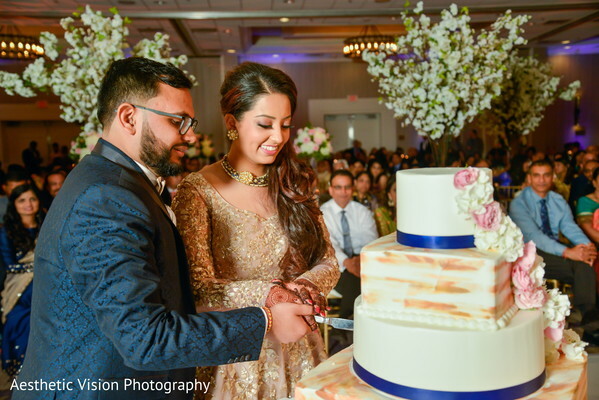 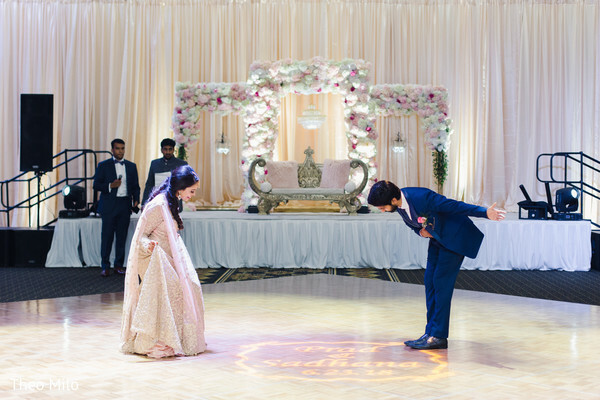 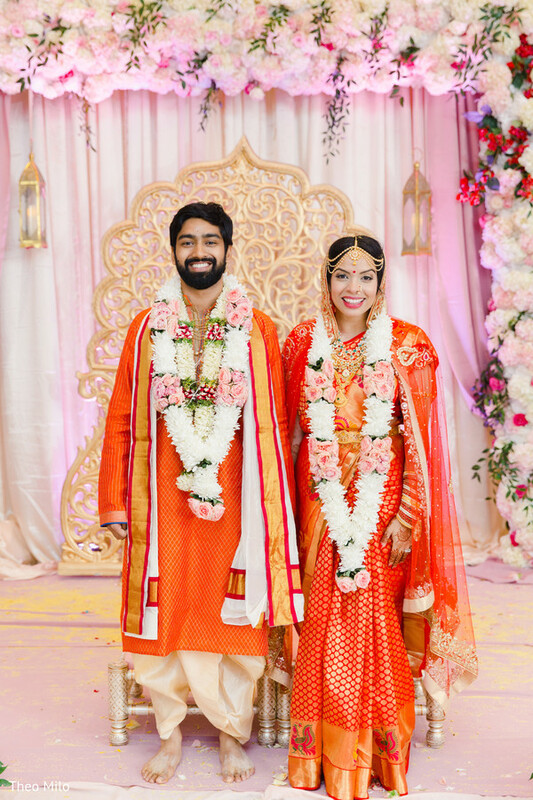 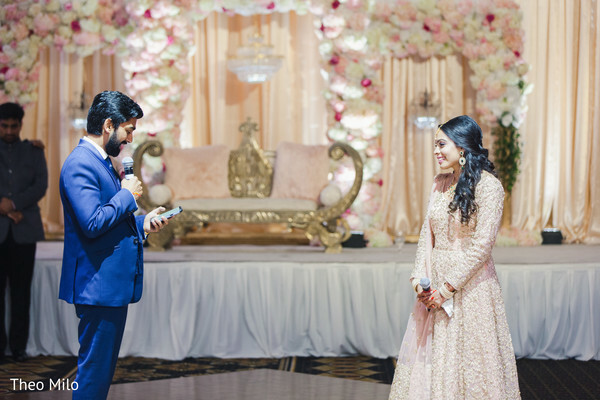 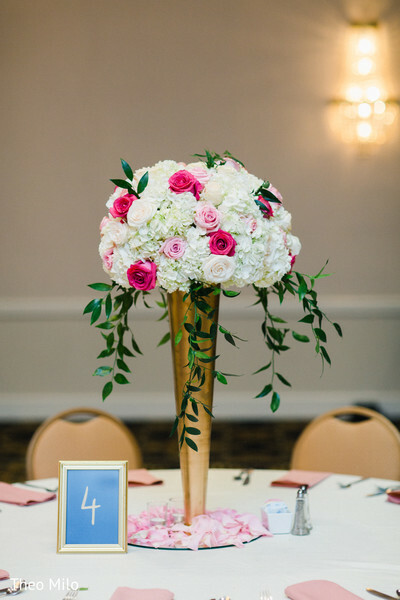 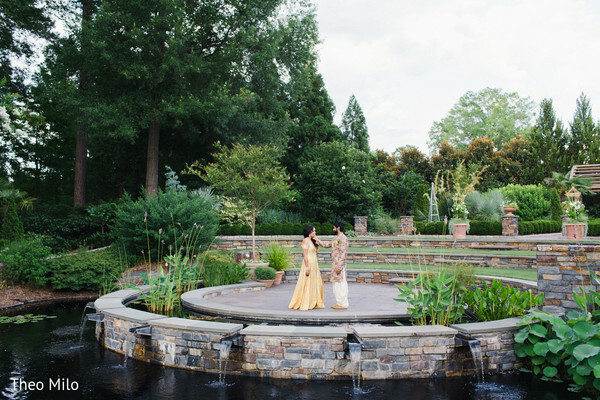 These lovely lovebirds planned a beautiful and auspicious Sangeet at the Sarah P. Duke Gardens and posed surrounded by the lush flower displays and fountains totally dressed to impress! 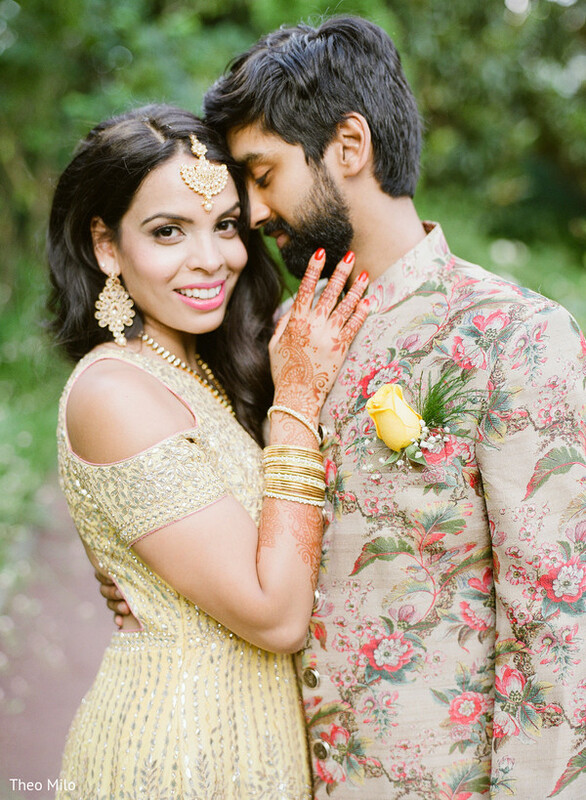 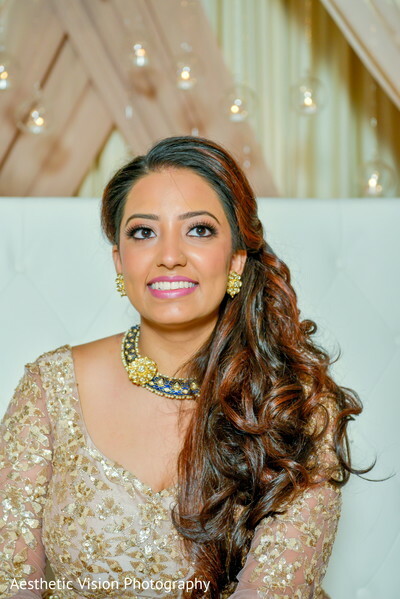 Maharani Sadhana wore an enchanting pastel yellow lehenga decorated with a stunning pattern of silver embellishments and was all dolled up with a dreamy hair and makeup look thanks to Zamarial Allure Studios ZAS! 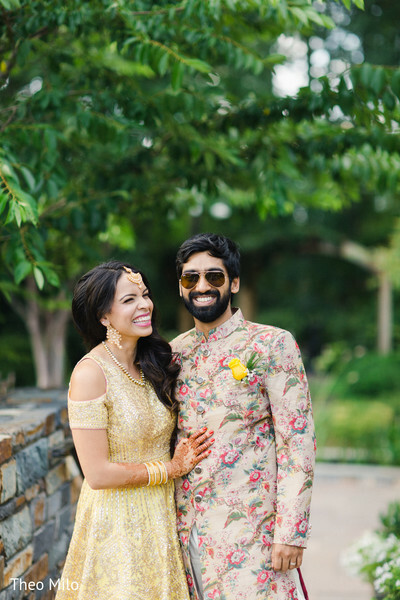 Raja Prad was an eye catcher wearing a unique floral printed Sherwani suit he cleverly finished off with a lovely yellow rosebud boutonniere! 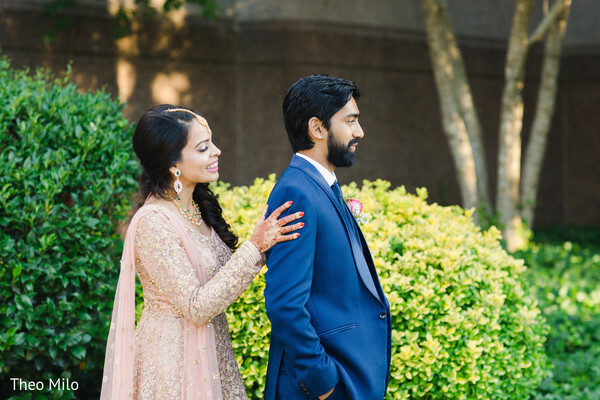 Find more close up snaps and relive the best of their cute pre-wedding photo shoot in our full gallery now! 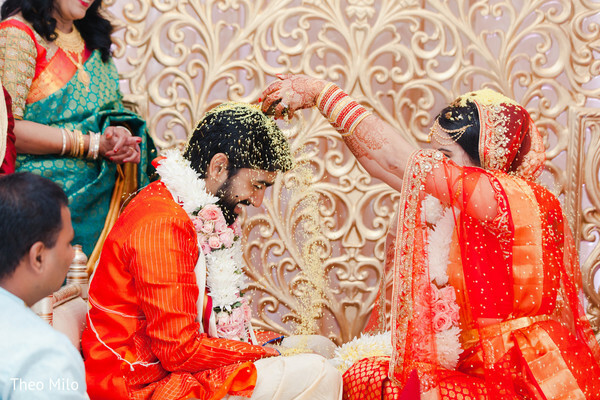 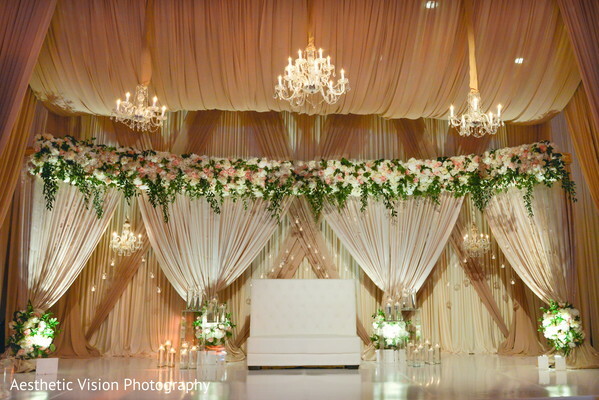 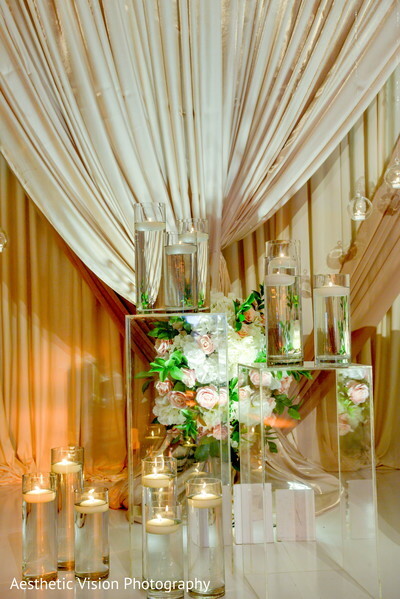 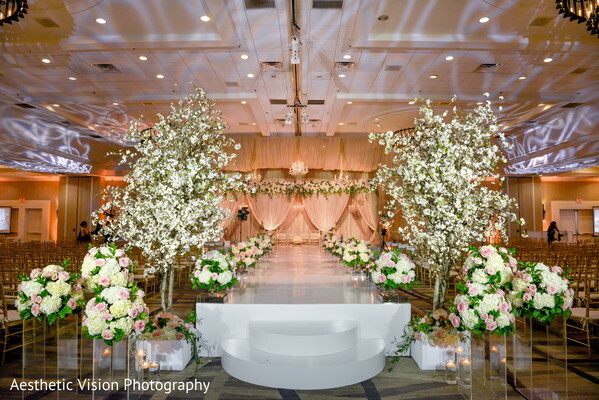 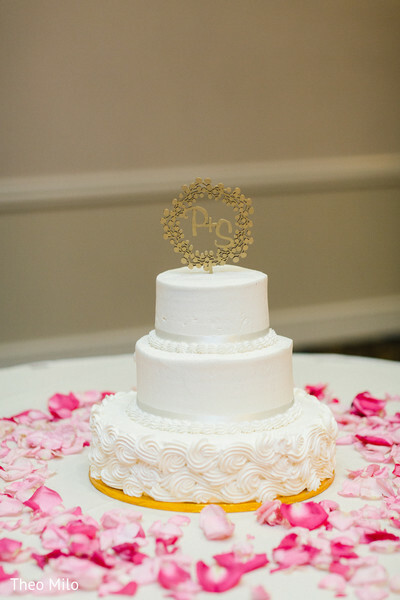 Wait for the second feature and discover the best of the amazing ceremony!